We just got done gathering up all of the new April 19 4G LTE markets that Verizon was blasting off this morning when this press release arrived in our inbox. It is worthy of it’s own post as the numbers are pretty astounding for their new network rollout. 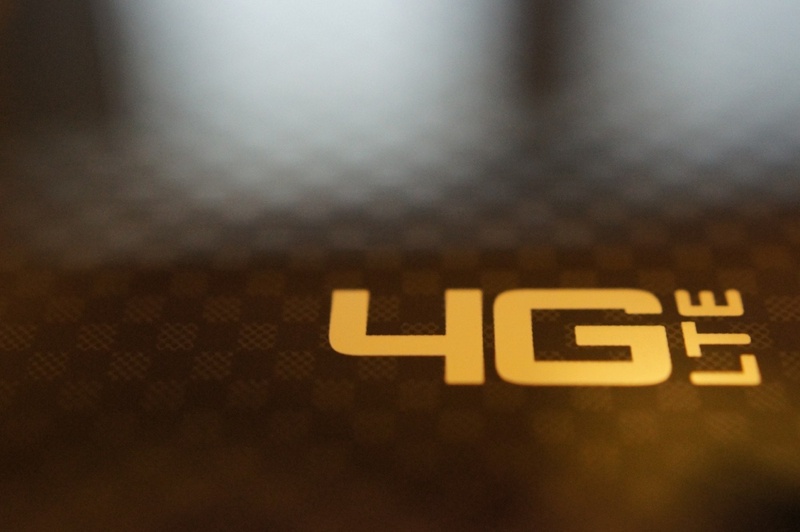 This Thursday, Big Red’s 4G LTE network will cover more than 2/3 of the U.S. population. With these new markets that takes the total up to 230, but let’s go further than that. By the end of 2012, they expect to be in over 400 markets, covering some 260 million people. AT&T has 32 active markets as of today. In real-world, fully loaded network environments, 4G LTE users should experience average data rates of 5 to 12 megabits per second (Mbps) on the downlink and 2 to 5 Mbps on the uplink. When customers travel outside of 4G LTE coverage areas, devices automatically connect to Verizon Wireless’ 3G network, where available, enabling customers to stay connected from coast to coast. Verizon Wireless’ 3G network is the most reliable high-speed data network in the country and allows customers in 3G coverage areas who purchase 4G LTE devicestoday to take advantage of 4G LTE speeds when the faster network becomes available in their area or when they travel to areas already covered by Verizon Wireless’ 4G LTE network. Verizon Wireless operates the nation’s largest 4G LTE network and largest, most reliable 3G network. The company serves nearly 108 million total wireless connections, including 92.2 million retail customers. Headquartered in Basking Ridge, N.J., with nearly 82,000 employees nationwide, Verizon Wireless is a joint venture of Verizon Communications (NYSE, NASDAQ: VZ) and Vodafone (LSE, NASDAQ: VOD). For more information, visit www.verizonwireless.com. To preview and request broadcast-quality video footage and high-resolution stills of Verizon Wireless operations, log on to the Verizon Wireless Multimedia Library at www.verizonwireless.com/multimedia.